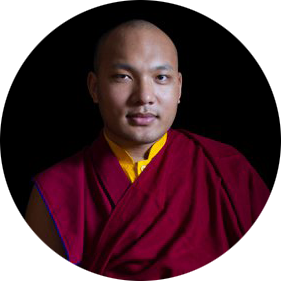 The Karmapa has, for many years, taken a deep interest in the female Buddhist community, as well as being a voice that regularly encourages equal rights and opportunities for women. His Holiness has, in particular, taken the responsibility to restore full ordination for Tibetan nuns stating. 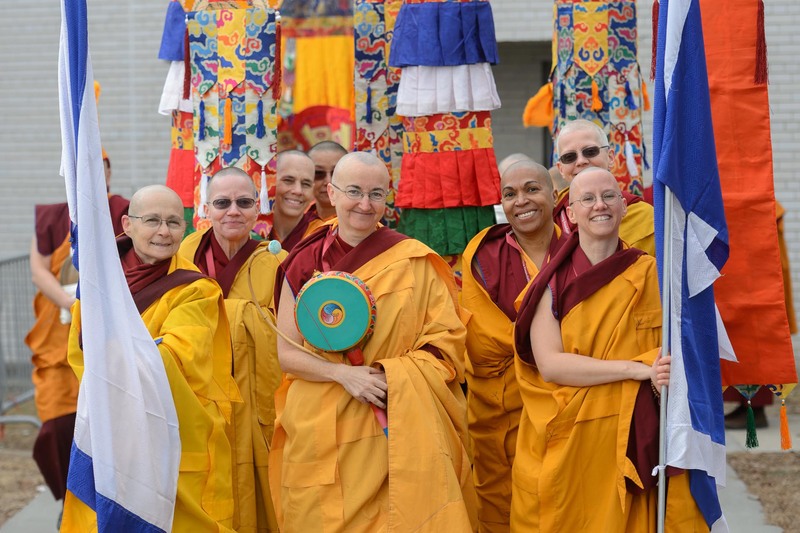 Each year the Karmapa also hosts the Arya Kshema winter gathering where nuns receive special teachings, instructions and gather to debate Buddhist philosophy so as to further increase their opportunities for a traditional education.